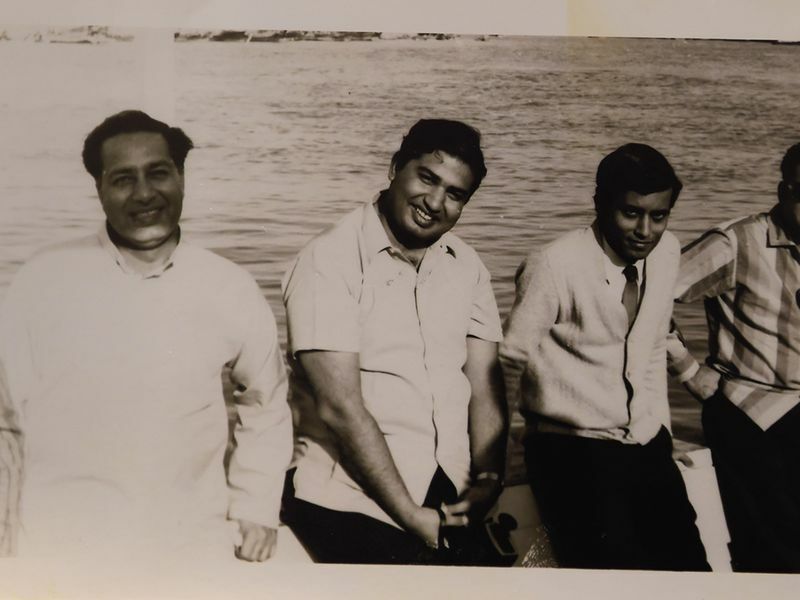 At 18, with five rupees in his pocket and the courage of a lion, Indian Ram Buxani left his home to work in Dubai. It was 1959, when the city was part of the Trucial States which comprised of a group of tribal confederations that were signatories to treaties with the British Government. Today Ram Buxani is a popular Indian businessman, a veteran entrepreneur and chairman of a 60-year-old business conglomerate ITL Cosmos Group. He is said to be an international trade finance expert with six decades of experience behind him. His estimated personal net worth is more than Dh300 million or $81 million. The company ITL is estimated to be worth $250 million or Dh920 million. 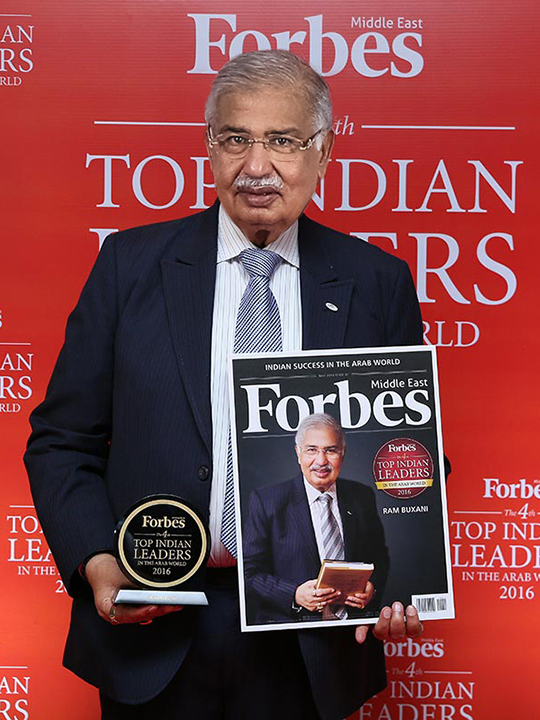 Forbes Middle East picked him as one of the top Indian leaders of Middle East for 2014, 2016 and 2017 he was also awarded the ‘Lifetime Achievement Award’ in 2017. Buxani came in a boat from Bombay. “There was no airport in Dubai,” he said. It took him five days to reach Dubai's shore. There were four stops enroute: Karachi, Muscat, Sharjah and Dubai. It was the month of November and Buxani said it was raining intermittently during the journey. 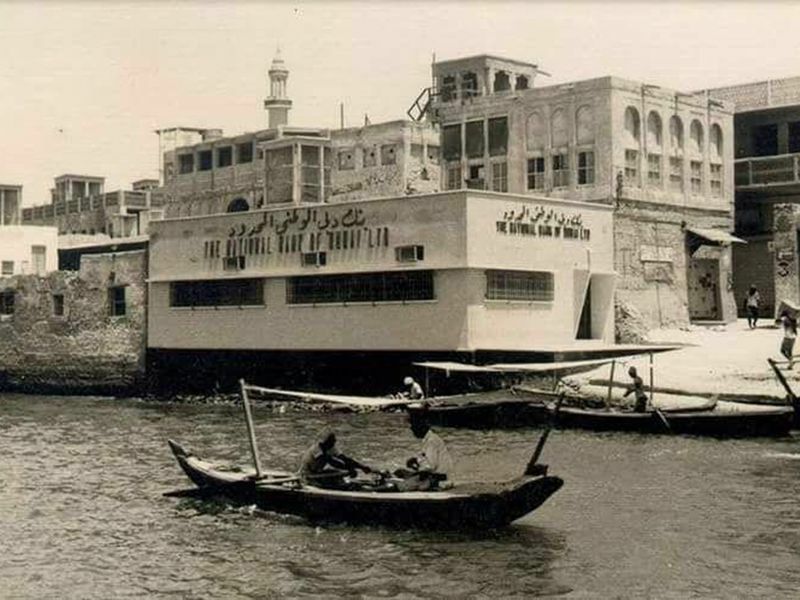 When the boat reached Karachi, Buxani was a bit nostalgic. 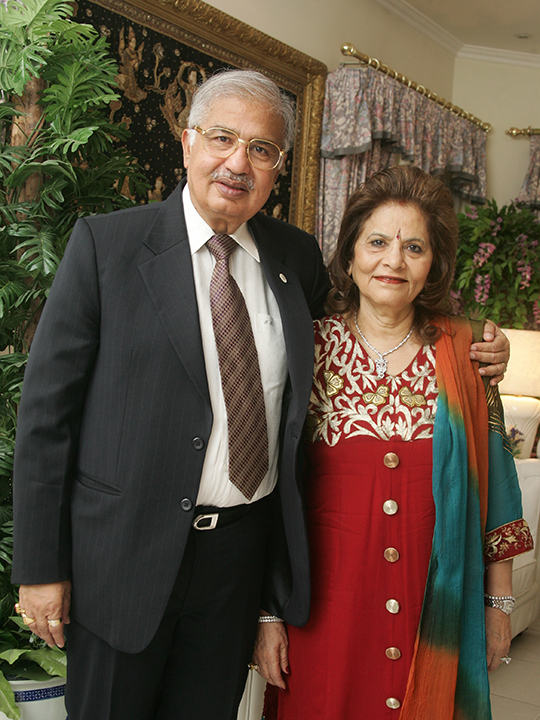 “I was born here and after the Partition of India my parents left the city to live in Baroda, India. I never imagined I would visit Pakistan. It was a sweet moment. “I wanted to get out of the boat and set foot on the land where I was born, but I had five rupees in my pocket and there was only little I could do with the money. So I stood and watched the city from afar,” he said. 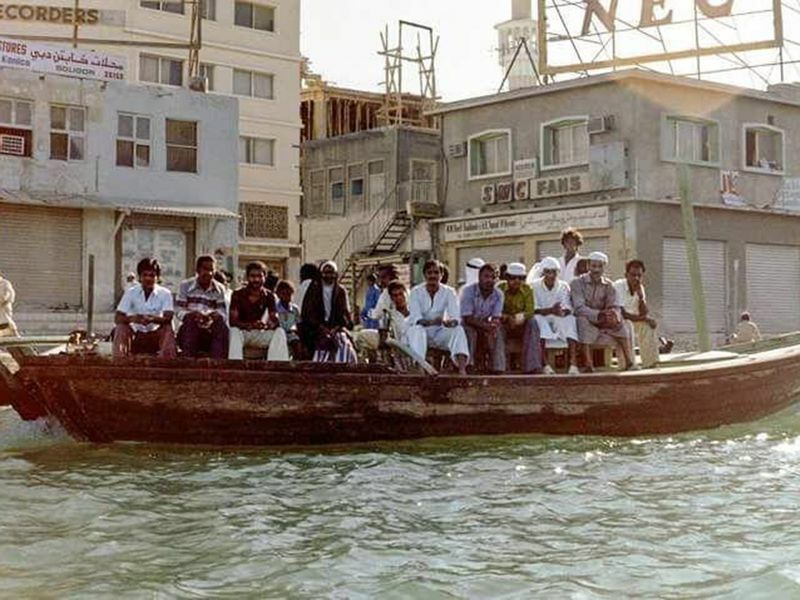 Five days later, the boat finally reached Dubai, but stopped mid-stream. “There was no port in Dubai. So we were transported to another boat which took us to the shore,” explained Buxani. 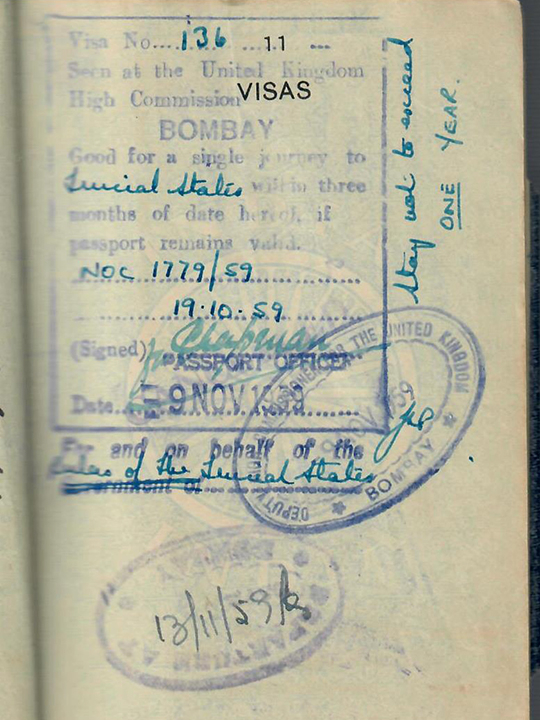 Buxani’s visa (his first foreign visa) was issued by the United Kingdom High Commission in Bombay — as Dubai was then part of the Trucial States. The visa (a copy of which is available with Gulf News) was issued for a period of one year. A company staff picked him from the customs house and took him to the office. 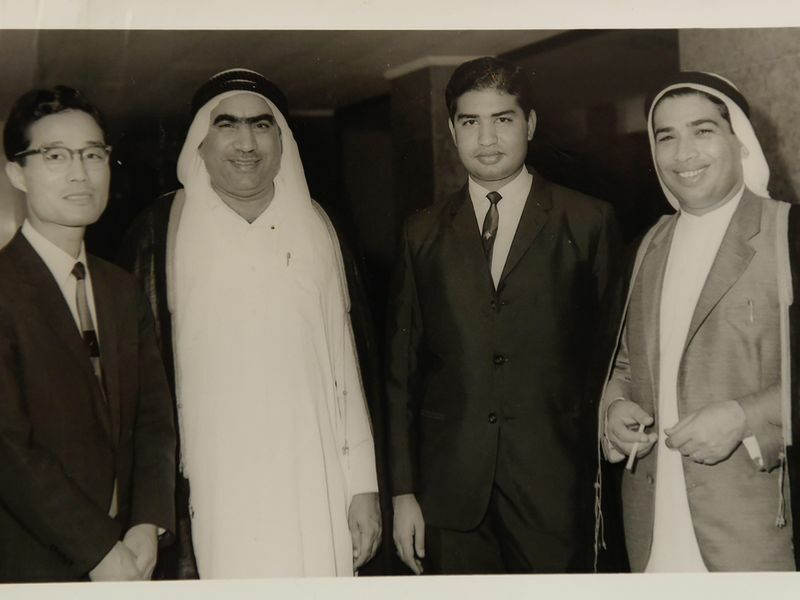 Back in the days the late Shaikh Rashid Bin Saeed Al Maktoum, father of His Highness Shaikh Mohammad Bin Rashid Al Maktoum, Vice-President and Prime Minister of the UAE and Ruler of Dubai, would sit in the customs house himself to monitor people arriving in the city. He would begin his day as early as 5am and take a tour of the city in an open jeep and return to his Majlis by 6.30pm. He had an open-door policy and anybody could visit him in his Majlis to discuss any issue. Buxani said he did not have a problem sharing food with others. “Sindhis have a variable personality. We melt into a culture just like sugar dissolves in milk,” he said. 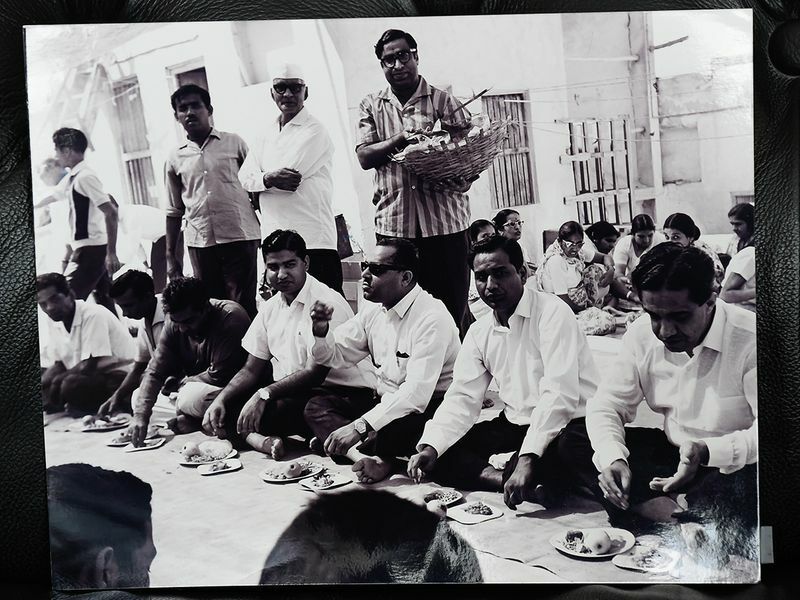 Notably, the Sindhi community in India largely comprises of entrepreneurs. "So this was my first night in Dubai - a foreign land, away from home. And I did not miss it one bit – all thanks to such a warm welcome I received from people around me. “There was limited electricity in Dubai in 1959. So forget air-conditioners, fridge or any fancy lights. Everyone had a kerosene lamp at home and a hand fan. Nobody complained of the heat, it was just a way of life. In 1958, a company, Indo Arab Electricity Co with five shareholders was formed to provide electricity in the city. One of the shareholders was Buxani’s company International Traders (Middle East) Ltd. It was however, a couple of years before electricity became available in the city. Buxani came on a salary of Rs.125 per month. The Indian rupee was the currency used back then. The perks included food, accommodation, one hair-cut and two movie tickets in a month, and guess what – a shaving allowance too! The shaving allowance took care of the cost of razor blades, shaving cream and an after-shave lotion. “So this meant – there was practically no personal expense for me. From my salary I sent home Rs.75 every month for my mother’s living expenses. Some of it also went for my younger brother’s education. Rest I kept for my personal expenses. Life was simple for sure,” recalled Buxani. Three years into the job, Buxani was offered a raise in his company. His employer offered him two options – one, a raise in his salary to Rs.400. The second option was a raise in salary to Rs.300 plus a profit share in the company. He took the latter. This, he says, was a turning point in his life. The abra fare was one anna (1/16th of a rupee) for each trip. A private boat costed four annas. Buxani’s story is truly one of a rags-to-riches story. From an office assistant of a company to becoming a prime share holder in the same company can be considered quite remarkable. “My other partners wanted to give up their share as they were in need of money or just wanted to divest. I kept buying their shares as I had faith in my business and what I could bring to the table. I was one of the people who survived the storm and I am still at the helm of it all,” said Buxani, a former Chairman of the Board of the Indian High School, Dubai. 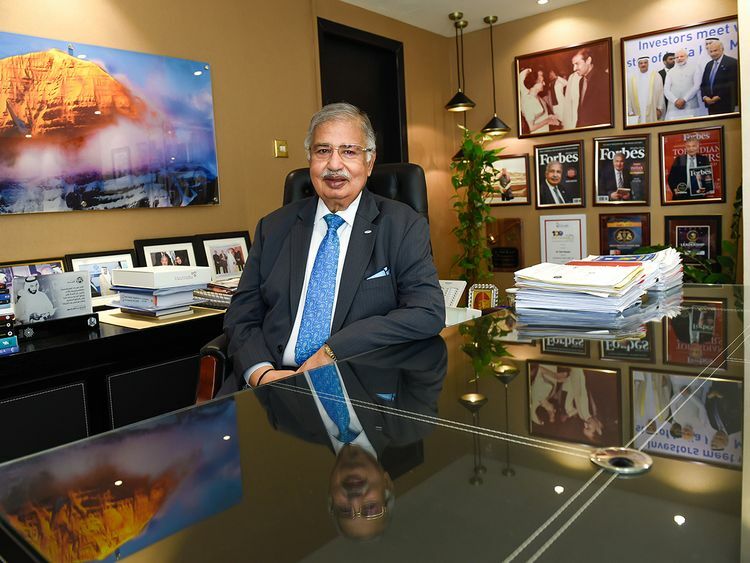 The ITL Group, which he runs and manages till today, also built its business-base from humble beginnings. Initially, textiles was the principal trade of the company. 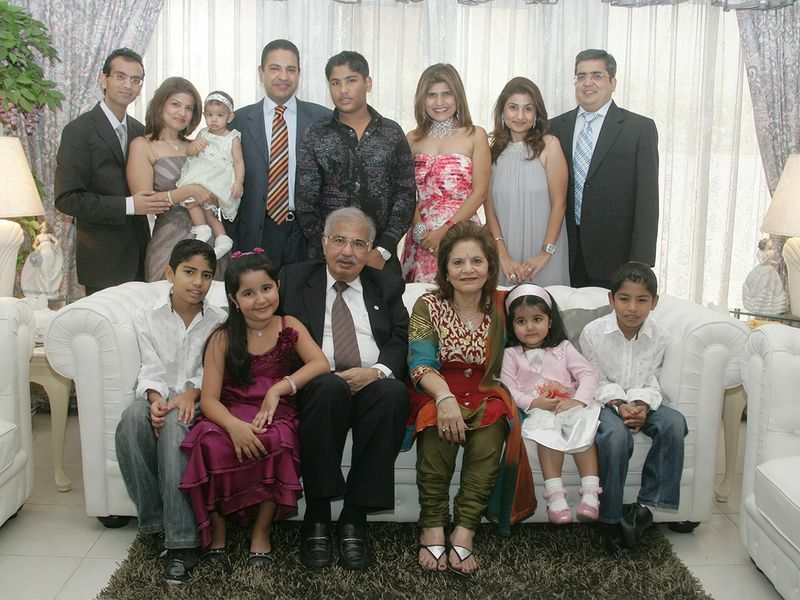 With the oil boom and the socio-economic prosperity in Dubai, the company also prospered and ventured into other businesses like consumer electronics. In fact ITL Group was one of the companies to do so in the region back in the 70s and 80s through its subsidiary Cosmos. In fact a new Cosmos era started around this time and even today a lane in Meena Bazaar is famously called as the Cosmos lane. Buxani’s growth has mirrored that of Dubai and as he says, this city will always be his first love and home.